Most people haven’t heard of National Nurses Week or National Nurses Day and that’s because these observances haven’t received widespread recognition yet. It’s time to change this and honor nurses for their contribution towards making our society a healthier place to live in. National Nurses Week has been observed since 1993. It was introduced by the American Nurses Association and is annually celebrated during the week of May 6th – 12th. It is held to celebrate and provide a platform that elevates the nursing profession. National Nurses Week culminates on May 12th, which is the birthday of legendary nurse Florence Nightingale. Throughout National Nurses Week and especially on National Nurses Day, celebrations are held across the USA to honor the contribution made by nurses. Among the popular activities held are seminars, banquets and city & state proclamations. Many nurses receive generous gifts from family members, friends and patients. 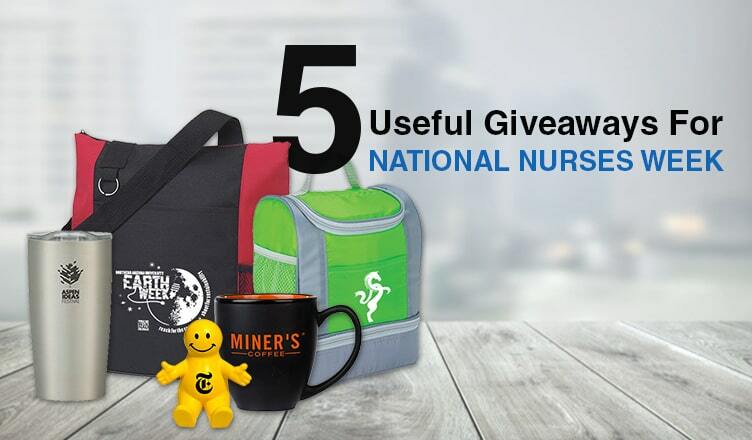 A lot of businesses use National Nurses Day to highlight their brand. They approach hospitals and provide nurses with freebies. Many hospitals, clinics and hospices also approach us for useful promotional items. We have made things easier for you by featuring 5 desirable giveaways for this occasion. This bag is part of our Free 24 Hour Rush Service, which means order today and we’ll ship in 24 hours! The Fun Tote Bag’s highlights include 26″ web handles, a top zippered closure, a mesh side pocket and a front pocket. Made of 600d polyester, this bag also features a split ring and carabiners to secure keys and other valuables. Nurses will find this bag a useful companion to work! The 20 oz. Himalayan Tumbler will endear itself to nurses! 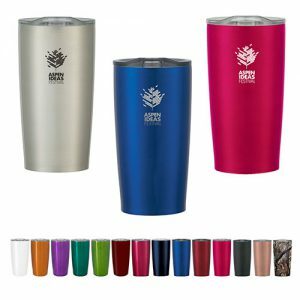 It features a double wall construction and is perfect for insulation of cold or hot liquids. The main highlight is a spill-resistant lid featuring a slide action. The Vacuum Insulation Technology helps to keep drinks cold or hot for up to 6 hours. This BPA-free product meets FDA requirements and should be top on your priority list! Here is another product from our Free 24 Hour Rush Service! This lunch bag will help nurses enjoy their food fresh any time of the day! 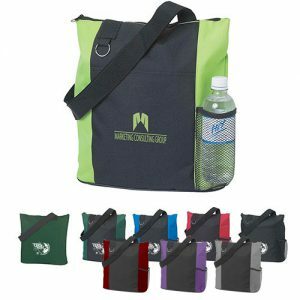 Made of 210D polyester, this lunch bag has 2 front pockets and a PEVA lining. 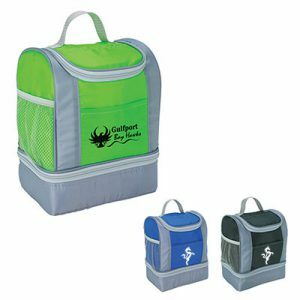 It has 2 separate insulated compartments, a mesh side pocket and a web carrying handle. This bag’s good looks will help it become a hit with your target audience! This stress reliever is made of soft polyurethane and is a great way to add a dash of fun to your marketing campaign. Featuring a fun face, this device holder can also secure a mobile device with ease. Nurses can use this product to fight stress and remain calm at work! 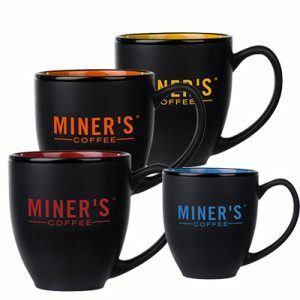 This 14 oz ceramic mug features a matte exterior finish and a glossy interior finish. The ear-shaped handle can accommodate four fingers easily. Featuring a body made of ceramic, this mug has a classic and contoured style. Nurses will love drinking their favorite beverages from this useful mug! Found the giveaways featured here useful? You can approach us for more ideas and marketing tips that can take your brand to newer heights!